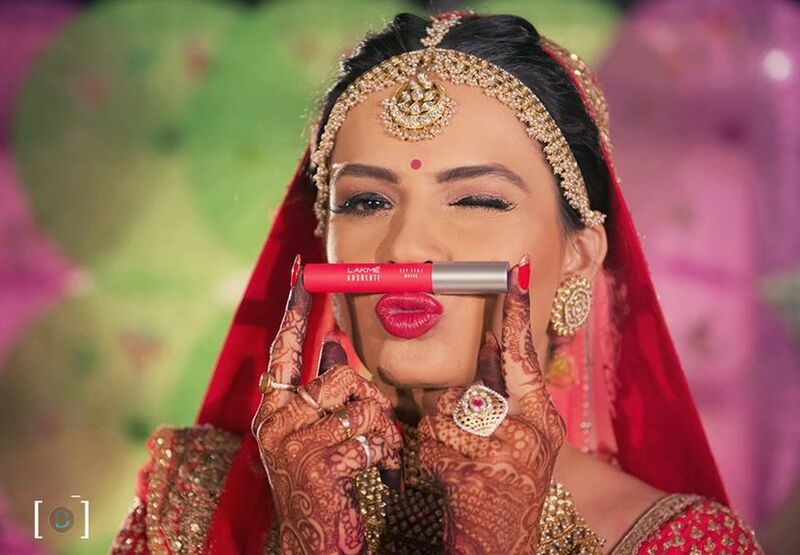 Perfect Makeup for the Perfect Wedding – Find the Right Freelance Makeup Artist in Delhi | Wedding Tips ARE YOU A VENDOR? A bride-to-be needs a good makeup artist as surely and as earnestly as a flower needs the sun! She has a lot of work and stress to cope with…handling often elaborate chic wedding dresses, always intricate relationships, not to discount the obvious anxiousness that accompanies the momentous occasion. She also has to face dozens, maybe more cameras poised to capture every move, every expression, to be immortalized both in print and digital form. You’ve been a girl long enough, it’s simply not possible you haven’t spent a decent amount of time thinking or planning your wedding look over the course of your life! 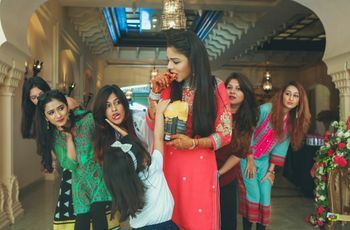 So if the all-set-to-be-wed woman you are today doesn’t have a specific look in mind, it’s not a bad idea to revisit those wedding fantasies and mark the ones relevant to the present as possible candidates. Take it from there…the venue, the theme of the wedding function and modern sensibilities are all good measurement scales to help you out. 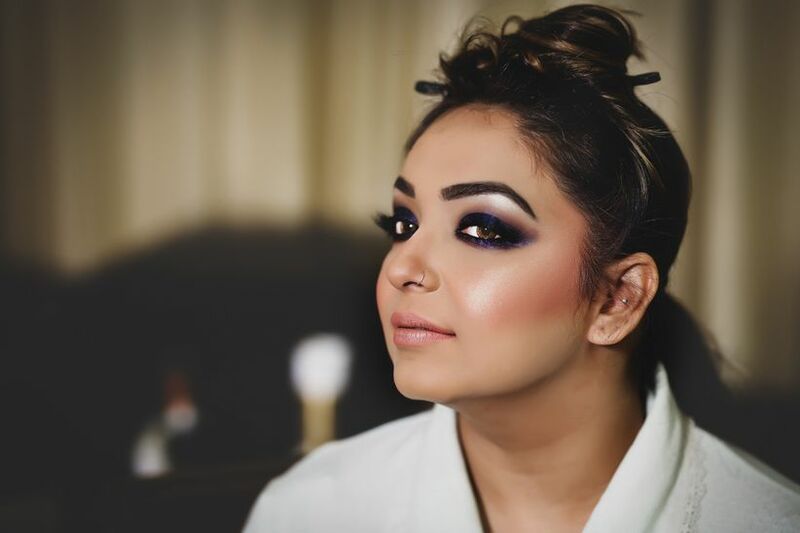 Once you’ve locked on to the exact or possible looks, you’d be well equipped to start the hunt for a good freelance makeup artist in Delhi. You’ll also be able to better access the artists’ portfolios and may simply ignore the ones that aren’t known for or experienced at the look you seek if you’re short on time. Also, try and build up a bridal makeup kit for future use as well. No matter how famed the artist, you’re the one hiring, so don’t ever be afraid to ask questions. Remember, your goal is to ease a concern, not invite another! It would help your search significantly if you’re aware of the first and the most important questions to ask. First up, does the date of your wedding and function even work for the artist! Ask about the artist’s makeup techniques. Make sure to clearly relay any allergies or aversions to specific products or procedures that you’re aware of. Also, ask the artist of the duration of hire and the time it takes him/her to work on one person. 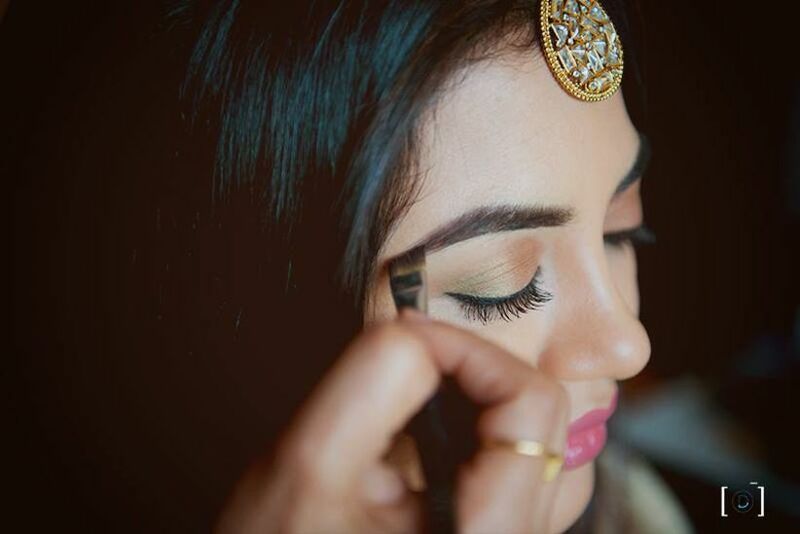 This will help you schedule other important activities around the makeup session and plan sessions for the relatives and friends that also require the service. This is paramount, and the best way to ascertain if the artist you’re meeting would be a good fit. 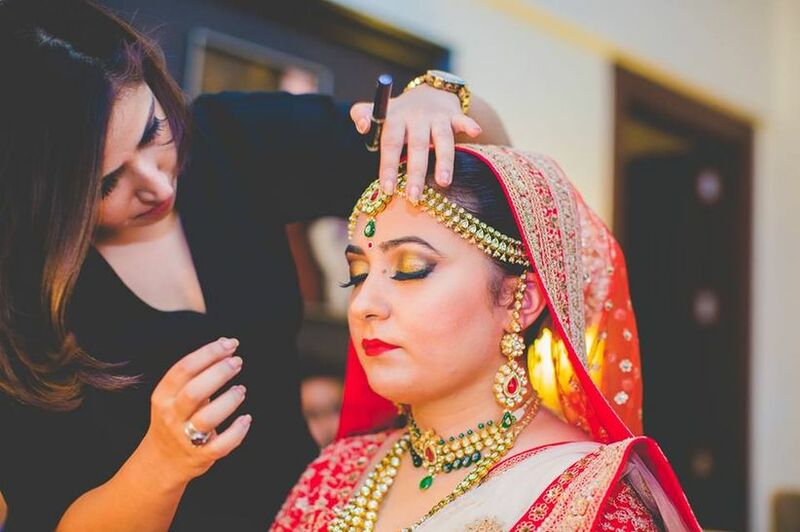 A majority of freelance makeup artists in Delhi offer free makeup trial for events like marriages. This offers you an opportunity to gauge his/her expertise and professionalism while helping you decide if you feel comfortable with the person and his/her manner of working. You can also use this chance to try out a different look, weigh the results and possibly improve upon the look you’ve been waiting for the big day. 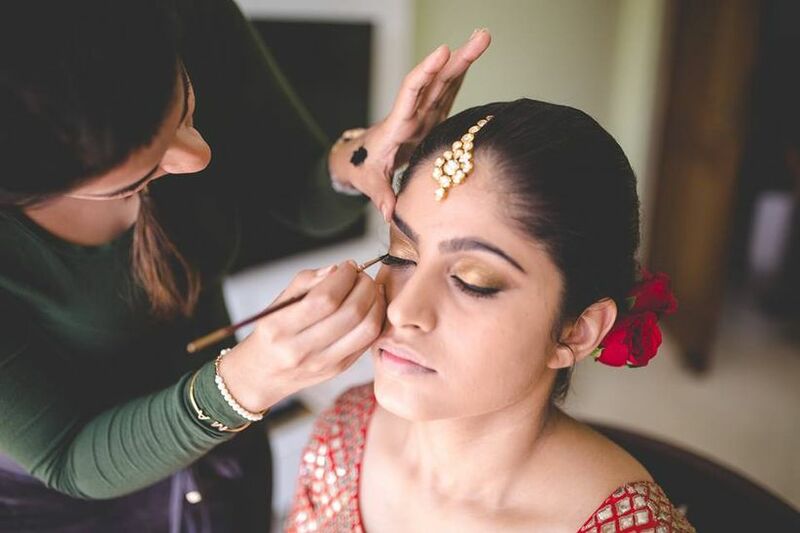 While a lot of up and coming freelance makeup artists in Delhi are blessed with incredible talent and excellent people skills, it’s best to go with somebody experienced at handling big events like weddings. 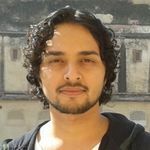 Check out the artist’s portfolio, online reviews and comments related to his/her work. Don’t forget to ask the artist for references, nor to actually have a word with them before deciding on the one for your special day. Speak to the artist and learn about some makeup hacks too! A pleasant and confident demeanour, impressive physical portfolio, lucrative rates…When on the lookout for a freelance makeup artist in Delhi, or, for that matter, any other city in the world, remind yourself to look beyond the obvious. Notice the artist’s own look—his/her own makeup or overall appearance, digital footprint, level of attention to your queries and questions—if any of these warrant a red flag, you’d best steer clear and look for a different artist. Don’t forget your budget, the city offers a lot of freelance options and you can almost always find a great makeup artist within your budget if you plan, search and book in advance. You can also check out some trending bridal makeup photos and find a look that works for you best. 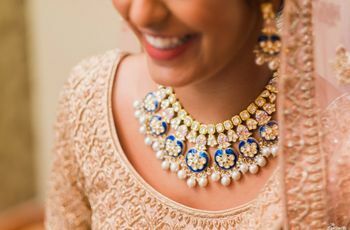 How good you look on your special day doesn’t just affect your mood and behaviour for that day, the light reflected off your face will forever act as a memory in form of still or moving images. 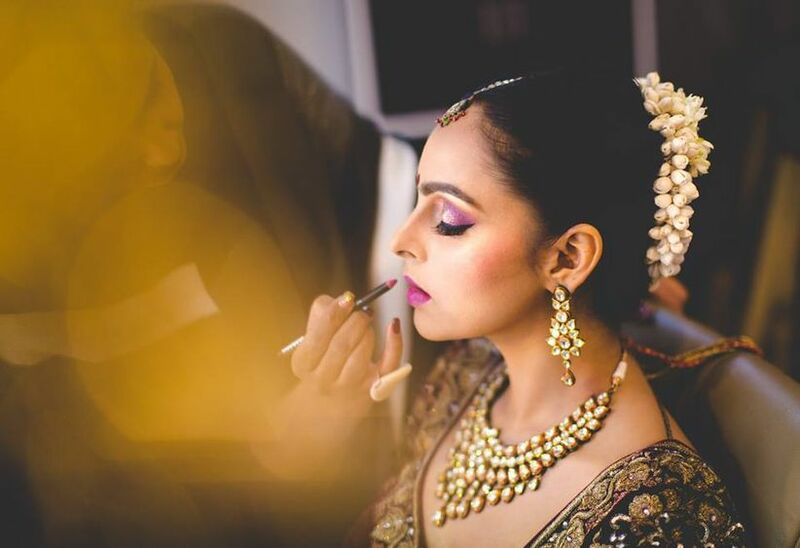 With some care, caution and advance planning, it’s almost easy to locate a worthy, in-budget freelance makeup artist in Delhi and ensure you look your best, matching the beauty of the occasion and of the future that waits past. 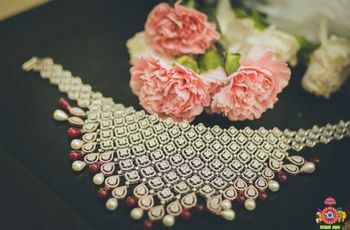 Have a look at how to build your bridal makeup kit article and keep it handy for future use as well.